This week we have been painting faces like Mr. Picasso. That is celebration enough in itself. This year, our Picasso painting has an extra element worthy of celebration. We had extra artist help four mornings last week. and she helped the children draw their hair. 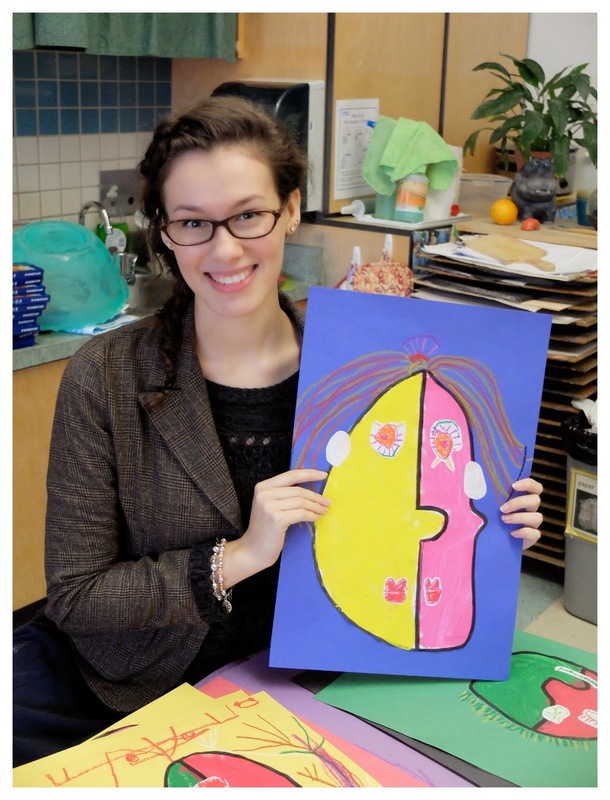 Rachel helped the kids find their inner artist - her passion for enjoying and creating art was contagious. Rachel is one of my kindergarten kids from a few years ago. This is how I remember her. 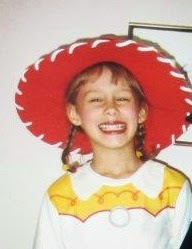 I am celebrating seeing Rachel, and so many of my other "kids" grow up and become wonderful adults. There's nothing better than celebrating those former students who come back into our classrooms. So glad Rachel was there to share her passion for art in your classroom. I especially love her kindergarten picture. The Picasso pics are beautiful. I love the bright colours. How fun to have a former student help out! The Picasso pictures are beautiful and bright. Wow! A former student helping out. You might be thrilled to know how good she can turned out. 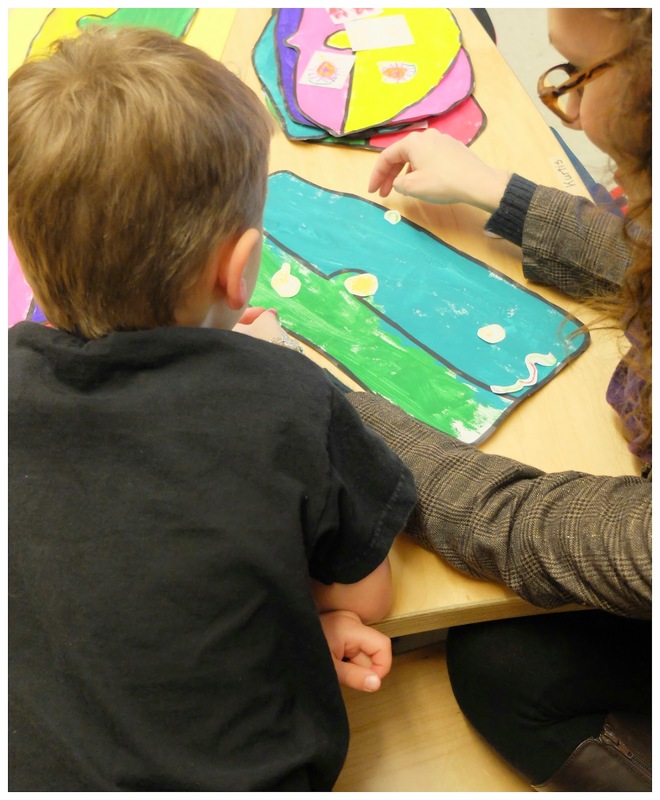 Art is really an interesting for Phoenix preschool kids. They really enjoy doing art work, and sometimes they make so cute messy paintings that no one can imagine what they made. 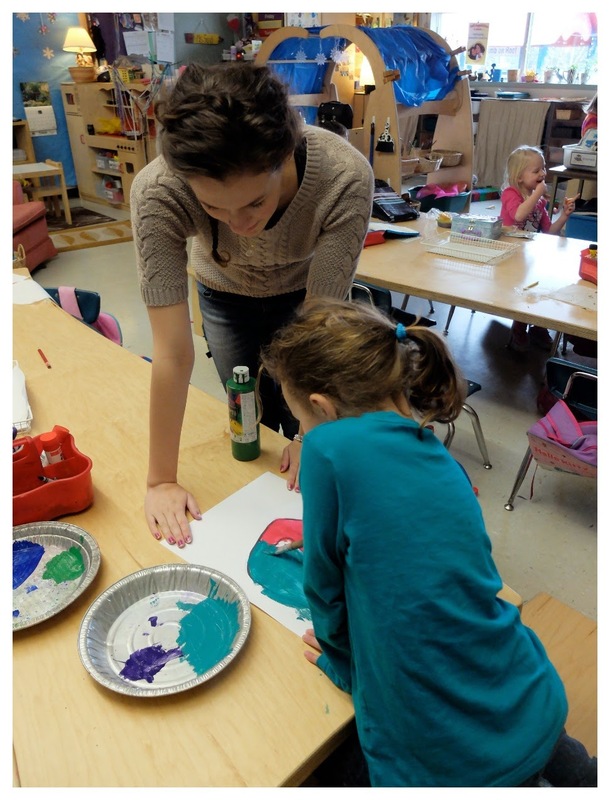 I enjoy helping kids in their painting work. This Picasso painting class is by far the best painting activity class I have ever seen. You are right that it is extra element worthy of celebration. 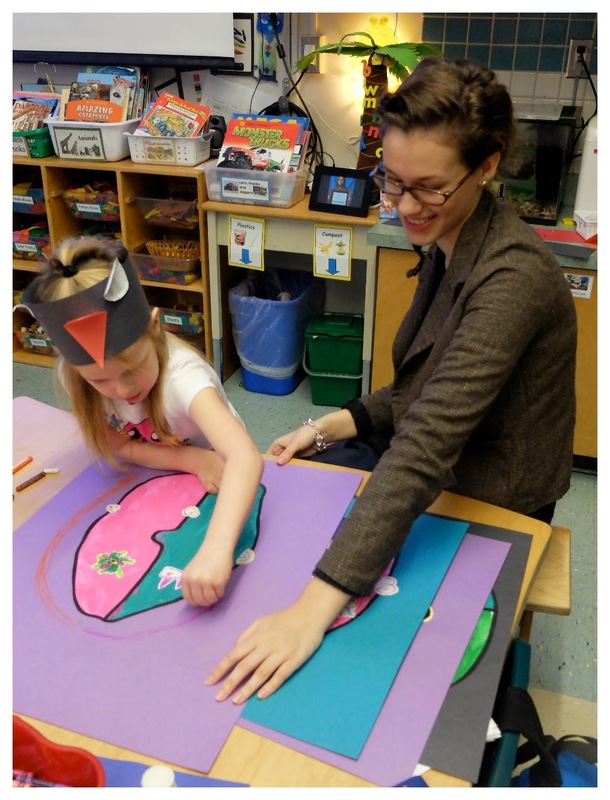 We also have t prepare activities for upcoming annual school program and I have found amazing inspirations from http://www.kidsfront.com/math/1.count_howmany.html. The ideas on this website are superb and very new to me.